Bear didn't mean to break a little girl's kite, but she's upset anyway--upset enough to shout "HORRIBLE BEAR!" Bear is indignant. He doesn't think he's horrible! Then Bear gets a truly Horrible Bear idea. What will he do next? 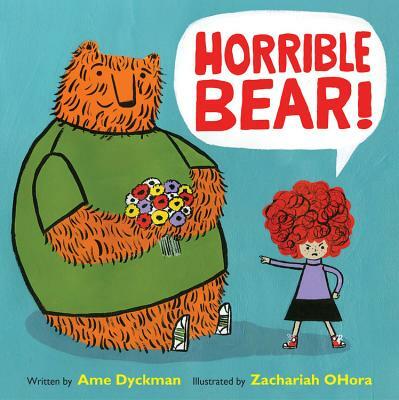 As Bear prepares to live up to his formerly undeserved reputation, the girl makes a mistake of her own, and realizes that maybe--just maybe--Bear isn't as horrible as she had thought.